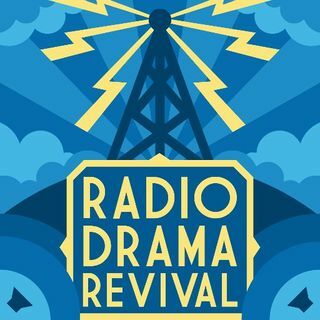 Join David in Host Emeritus Fred Greenhalgh's yurt--sorry, YAWFT--to hear the story of how Radio Drama Revival was started. It's an episode of friends new and old, of what audio fiction is and can be, and what exciting changes we have in store. Joining us this week, and for ever after (hooray!) are Wil Williams and Elena Fernández-Collins.